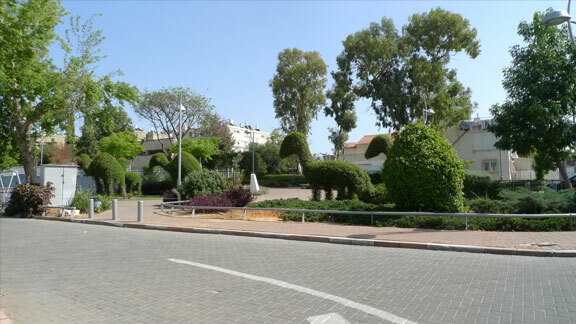 In the heart of Jessy Cohen neighbourhood in Holon lies an archeological site. 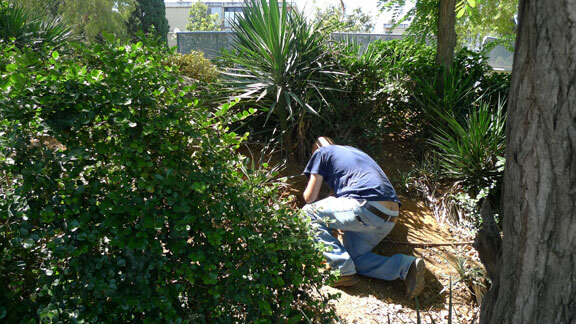 The site was excavated in the 1960s by a local archeologist, a resident of the neighbourhood, but after a first, initial dig, it was covered by the municipality and became a public garden. No trace nor sign were left to remind of its original story. 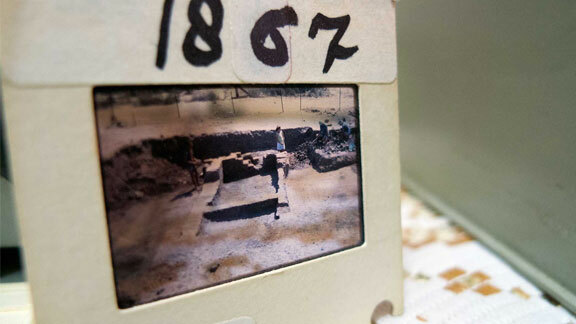 During our research for The Jessy Cohen Museum, completely by chance, we found a box of slides taken by the archeologist documenting the excavation. 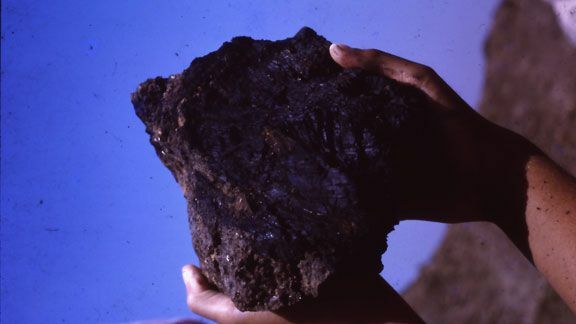 Tell is an attempt to re-dig. Re-dig lost, hidden layers under the wandering sands of Jessy Cohen. Re-dig into memory, reality and lost identity. "Tell" is one of the many outcomes of the project The Complete Jessy Cohen Museum. It is currently in development.